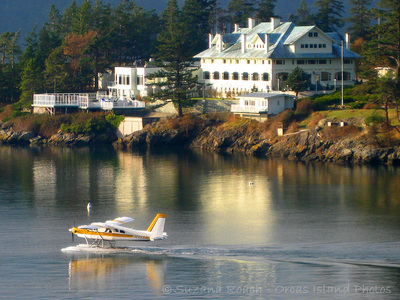 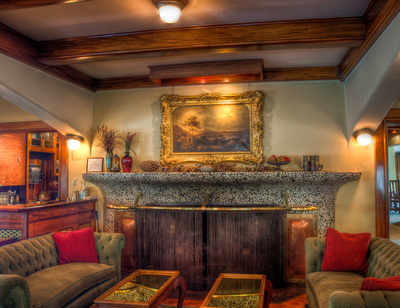 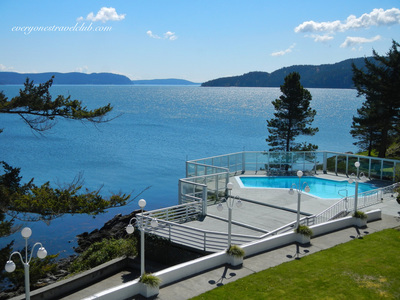 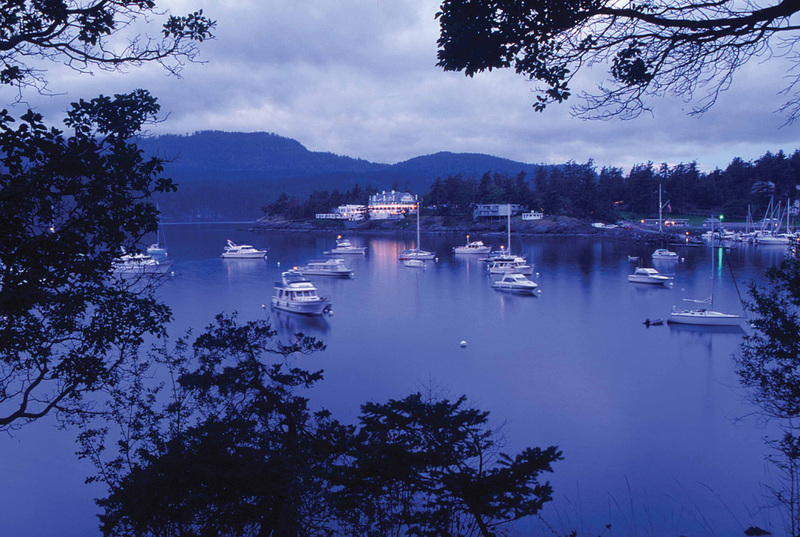 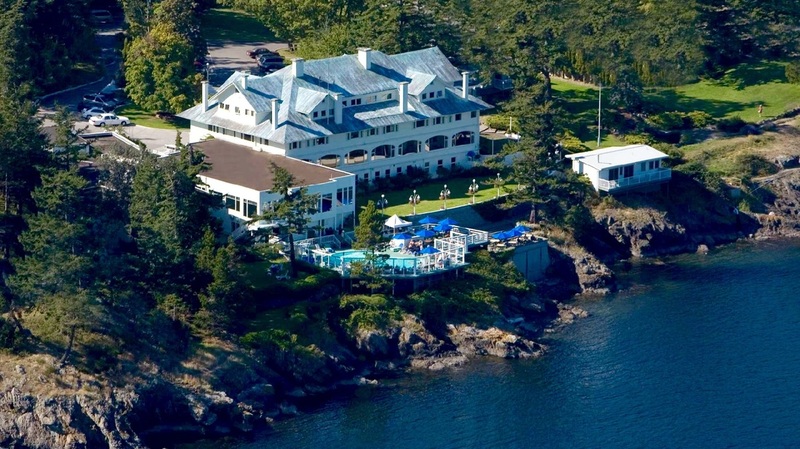 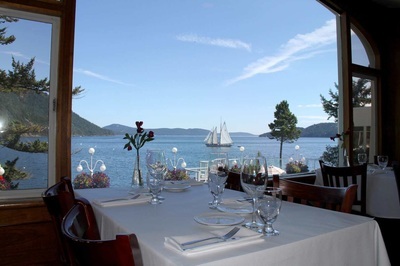 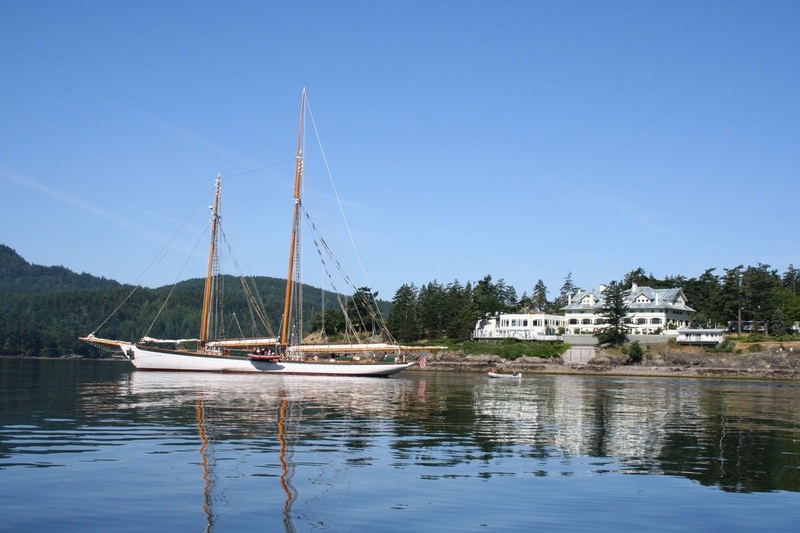 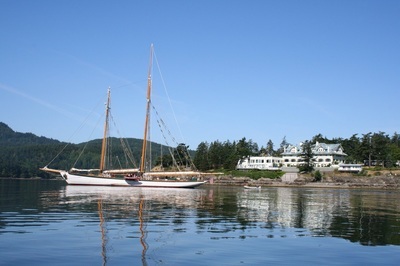 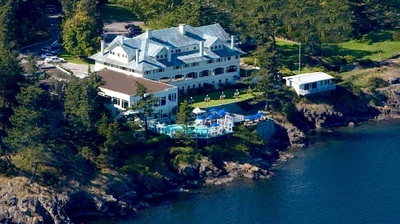 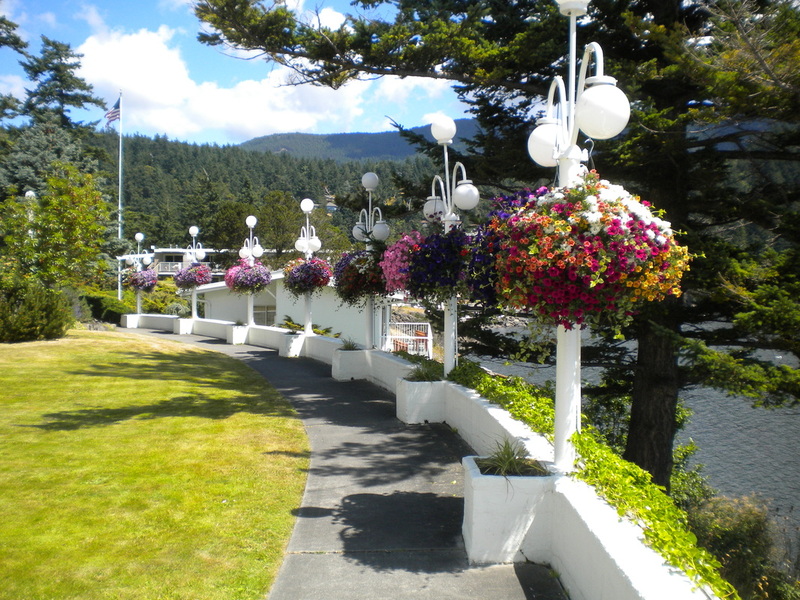 Rosario Resort is a legendary historic destination on Orcas Island, Washington. Built in 1905 by Robert Moran as a private home, it became a resort open to the public in the 1980s. 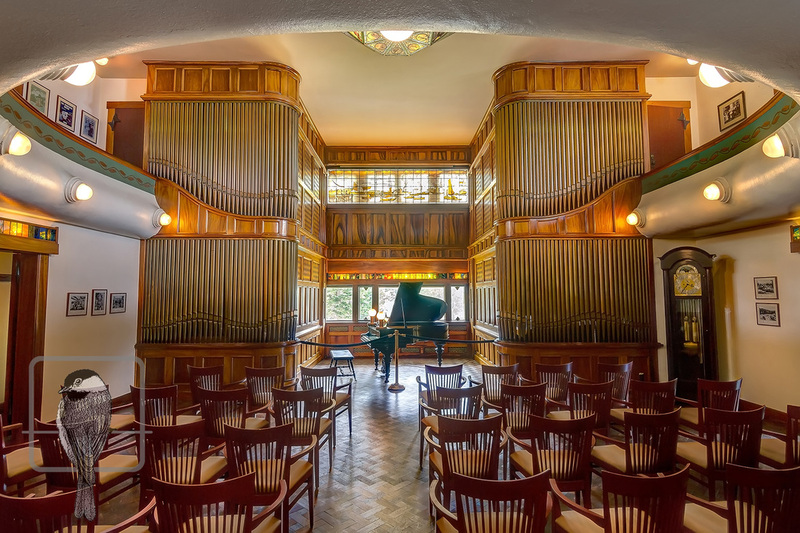 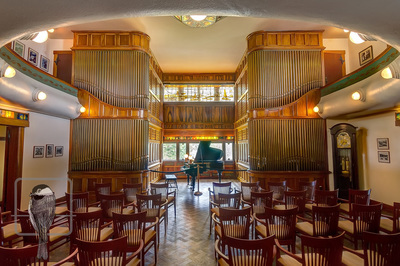 The resort features outstanding dining, one of the world's largest private organs, 1900 Steinway piano, a museum with extensive old-editions book collection, original early 20th century bar, and much more.